Come and join us at our official Jameson x Seven Brews Shave Off party ! While sipping on a fresh drink you will be able to enjoy a free shave by a professional barber. What better way to start Movember ? 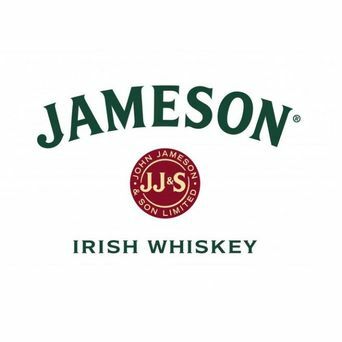 In addition, there will be a $5 donation for each set of Jameson x Seven Brews Hitchhiker for the Movember cause ! This event is raising funds for men’s health. Help the organiser reach their goal.